Welcome to the official radio program of Lucero, hosted by Elvira Villasmil and Marcos Urdaneta from Venezuela, under the name of ¡Qué onda, Lucero? You can’t miss it! 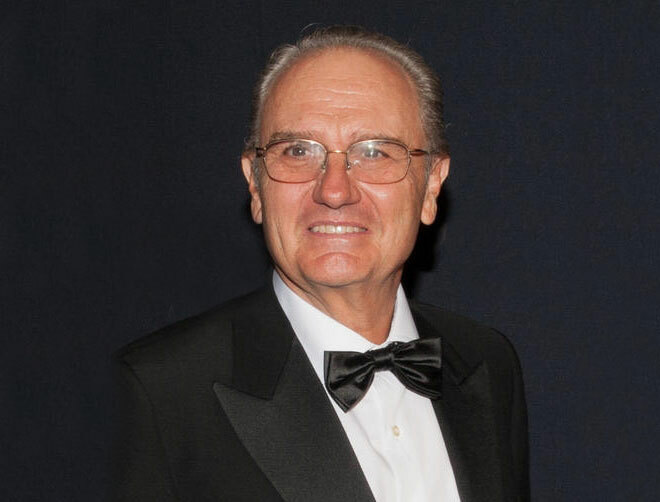 Elvira and Marcos had a chat with Rafael Pérez Botija about his great compositions for José José, Rocio Durcal and Lucero, throughout his vast career. Lets recall together the best hits that Lucero has given to music in 35 years of career . Week after week we will invite you to listen to the song that will be the soundtrack of our days.